A safari is a journey. This is the meaning of the word in Swahili, the language of East Africa. Your journey into Africa starts with Tanzania-Experience. When you join us on safari you will be met at the airport, taken to a hotel or a central meeting point and briefed before you set off. You will be transported in a well-maintained, clean Toyota 4×4 safari vehicle, driven by a professional local guide in areas that will leave you breathless with wonder and excitement. You will search for the ‘Big Five’ – buffalo, elephant, leopard, lion and rhino – and will be amazed by the sheer beauty of grass-covered savannas, extinct volcanoes and rare birds. You will see animals, landscapes and flowers and you will meet the local people and taste local food. Luxury Safaris are for people who would like to experience Tanzania in the most luxury and secure way in which the participants sleep in accommodations such as luxury lodges and hotels. Our Mobile Explorer Camping Safaris are designed for those in search of absolute privacy in the African bush. Guests will overnight in mobile explorer tents in the remote areas of the national park. It is also possible and often necessary to combine this type of safari with overnight stays in lodges. Camping Safaris are for people who like to experience East Africa off the beaten track while camping in remote and less explored areas together with or without other participants. 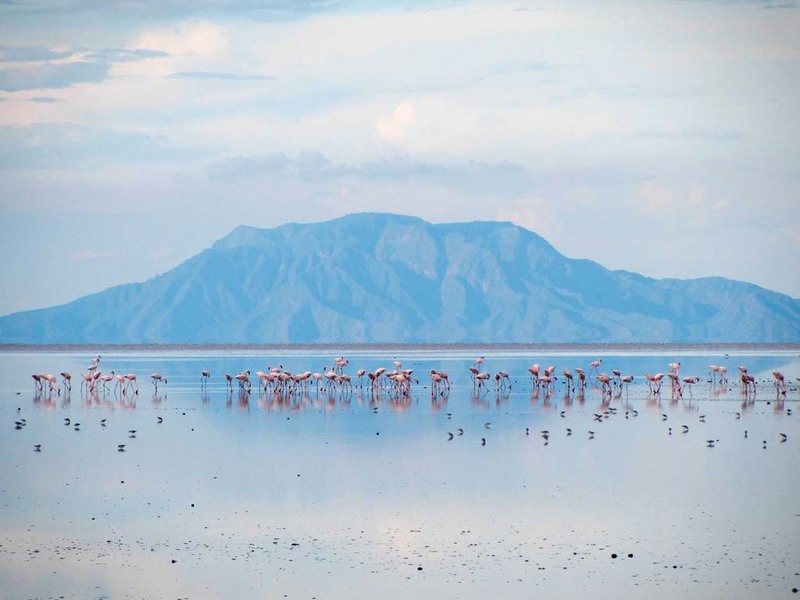 On this seven-day Camping Safari in the North of Tanzania is also the less visited Lake Natron in the Great Rift Valley included. This 5-day camping safari takes you to Lake Manyara National Park, the Ngorongoro Conservation Area and a large section of the Southern Serengeti, where the migration of thousands of Wildebeests and Zebras takes seasonally part. Here is an overview of the different safari styles available in Tanzania. We can combine many of these safari styles in a tailor-made safari or you can book some of these into a standard safari. Travelling in a 4×4 safari vehicle with a pop-up roof is the classic safari style. Our vehicles fit a maximum of 7 guests, each will have a window seat. These vehicles are fitted with seatbelts for each passenger, a 40l fridge with water and a plug point for charging cell phones and cameras. To access remote areas such as the game parks in South Tanzania you can opt for a fly-in safari. This saves time and reduces travel time driving on rough roads. Board an airplane on a fly-in safari to the parks of northern or southern Tanzania or if you prefer to travel in style and comfort. A walking safari will let you get up close and personal with nature and its animals. You will be accompanied by an armed ranger who will show you tracking techniques and teach you about the fauna and flora of his country. Perfect for adventurous travellers. A boat safari in the south of Tanzania is a great way to see birds and animals from a new perspective. 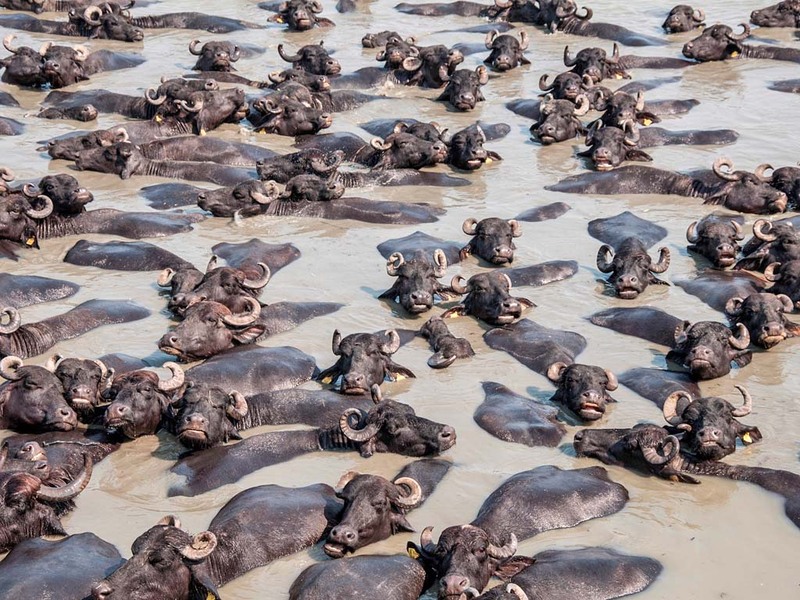 A half day boat trip on the Rufiji or Ruaha Rivers in the Selous Game Reserve provides an excellent opportunity to photograph water birds and animals coming to the water for a drink – you might see hippos, crocodiles, buffalo, giraffes and with luck, even lions. Another option for adventurers is to explore the bush on horseback. You will not be detected by wild animals and should be able to get very close to them. Floating silently in a hot-air balloon and see the bush from the air. This is especially popular in the Serengeti where you can see the sun rise over the savanna. Often a balloon trip is followed by a champagne breakfast in the bush. Lodge safaris offers accommodation in lodges and permanent tented camps with solid flooring. 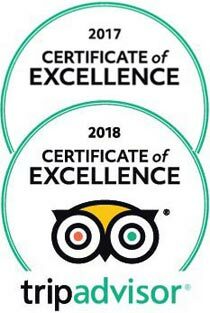 Luxury safaris include specially selected four to five-star lodgings where you will have a bedroom, good beds with linen and an en-suite bathroom. Lodge safaris are available as group tours with scheduled departure dates or as private trips. Our Mobile Explorer safaris offer camping in secluded and private campsites away from the crowds. The tents we use are larger than camping tents and guests sleep on single beds fitted with a proper mattress and linen. The food on our Mobile Explore safaris is specially prepared by well- trained safari chefs and will be served in the mess tent or under the open African sky. Mobile toilets and bush showers are provided. The Mobile Explorer safari style is ideal for nature lovers who enjoys peace and quietness in the middle of the African bush but who prefer a little comfort. Adventure Camping safaris are perfect for adventurers and are more rustic in style. You will overnight in public campsites within the national parks or on campsites outside the parks but close to the entrance. Guests sleep in 2-man tents on comfortable sleeping mats. Ablution facilities on camp sites are very basic and shared with other campers. A safari cook will prepare delicious home-cooked food, served in a lapa on the camp site. Adventure Camping safaris are great for nature lovers with a limited budget, families and the young-at-heart. These safaris are available as group tours with scheduled departure dates or as private trips departing on guests’ selected dates. 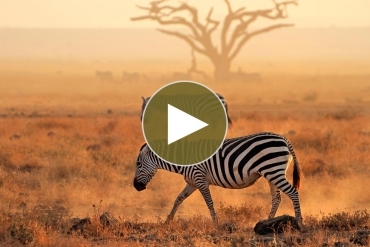 Planning your safari in Africa is easy. Speak to our consultants about what you prefer and what your budget is. 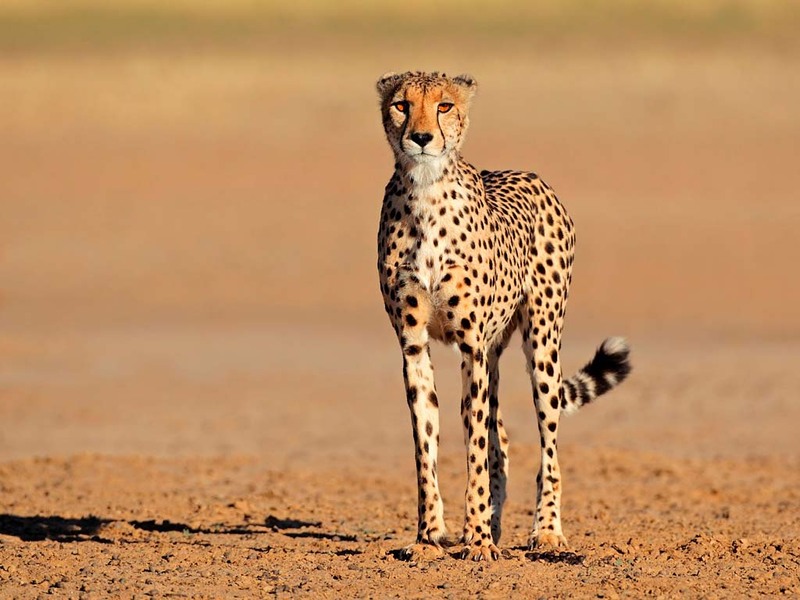 They have all been to Tanzania and will help design your ideal African safari.